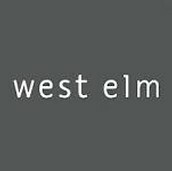 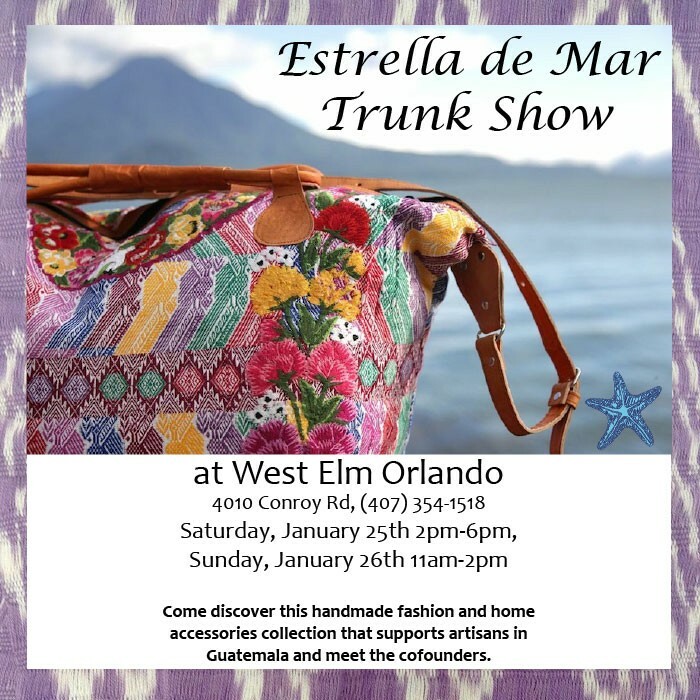 Estrella De Mar will have home decor and travel accessories that are hand crafted in Guatemala stop by and learn more about fair trade and support the women of this country. 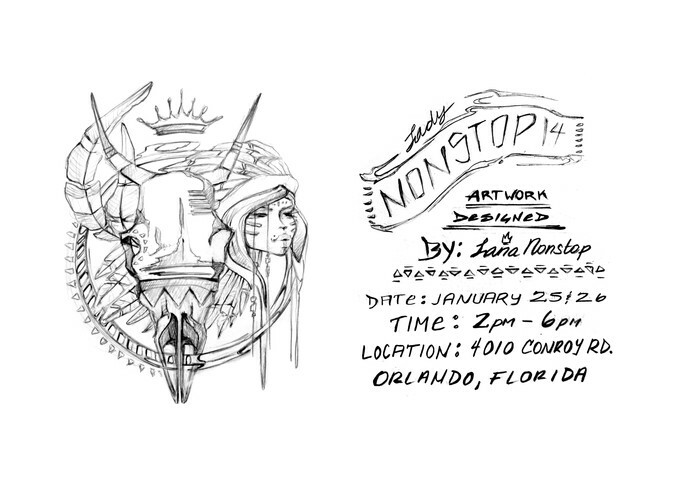 Lady non - stop will be in person to share their art with you. 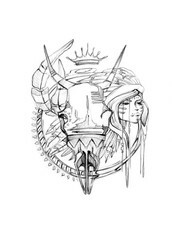 All of her art is hand embellished with a unique flare in ink and color.